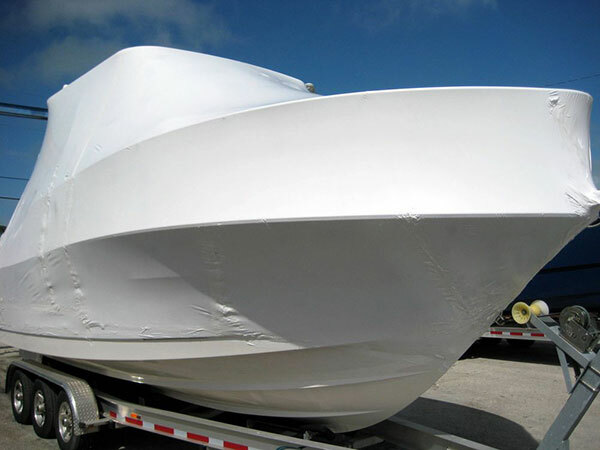 Harbor Marine is a full service, year round marine center offering boat sales, engine sales, service and storage. It has served Ocean City and the surrounding communities for over 40 years. Dennis and Les Shoemaker established Harbor Marine in 1977. 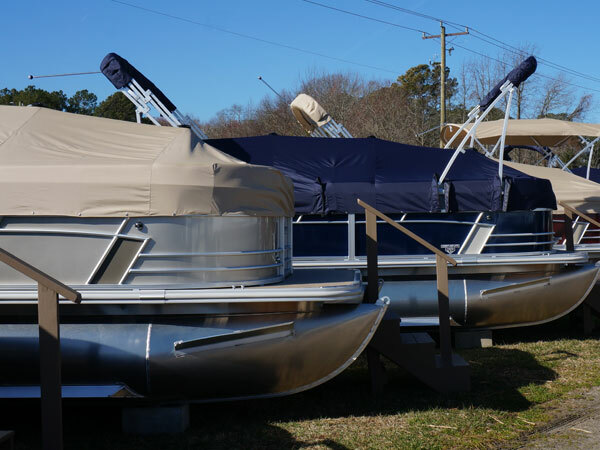 The family owned and operated marine business is conveniently located two blocks from Route 50 and one block from the West Ocean City Harbor and the Worcester County public boat ramp on Sunset Avenue in West Ocean City. 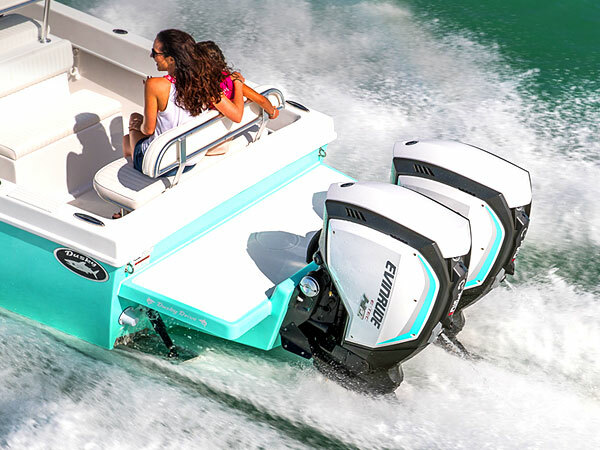 We have a full line of Sunchaser Pontoon boats packaged with Evinrude™ E-TECs or Yamaha™ outboards for sale at prices you can afford. Sunchaser™ Pontoon boats can be ordered to your specifications if Harbor Marine does not have your desired boat package in stock. New outboard motor inventory. 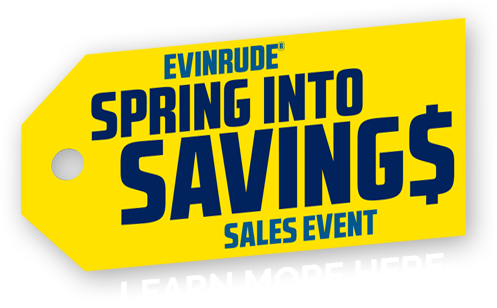 The finest selection of Evinrude E-TEC outboards. Evinrude E-TEC engines are built to give you the best value for your dollar with more time on the water and less time in the shop.